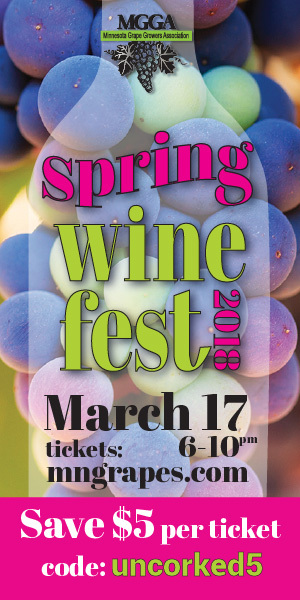 We’re giving away tickets to MGGA’s Spring Wine Fest! 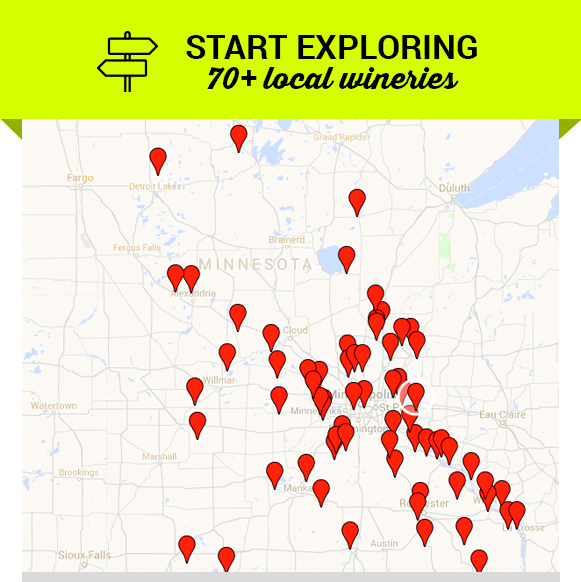 There’s nothing we love more than wineries from across the state, all in one place! What better way to spend St Patrick’s day than swirling and sipping from over 30 wineries? 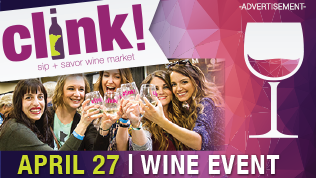 Enter to win tickets below — or, if you can’t wait to win; save $5 per ticket now by checking out with code uncorked5. Winners will be notified on Wednesday, March 14.